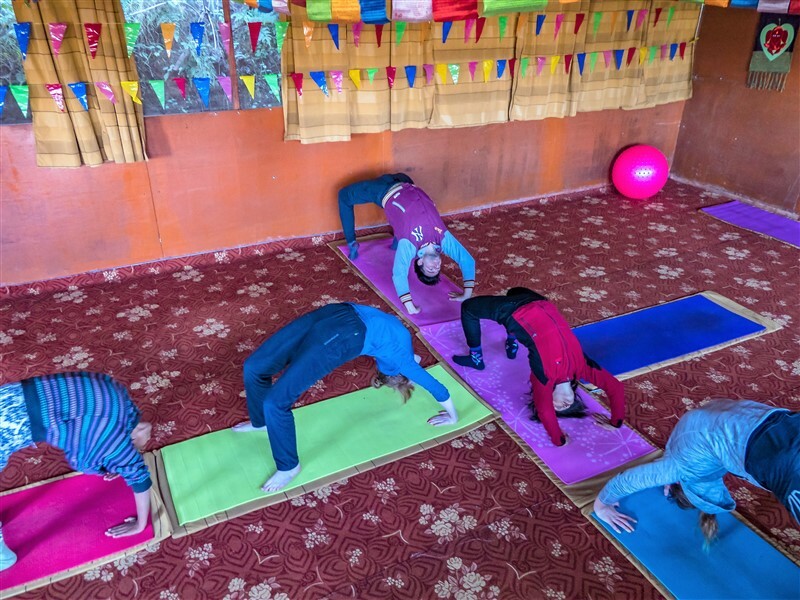 Nepal Yoga Teacher Training and Retreat Center welcome you to seer intention of spreading and deepening the study of yoga to the world, it has presented comprehensive courses for 200 Hours YTT, 300 Hours YTT and 500 Hours Yoga Teacher Training and several yoga retreats in Nepal. 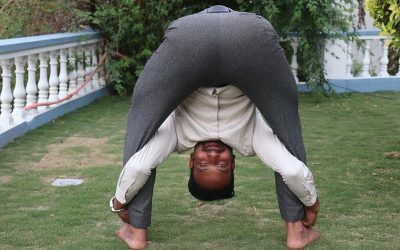 We Provide Yoga Alliance Certified Yoga Teacher Training, Yoga Retreat, yoga detox, Yogic healing, life-changing yogic experience, Yoga Therapy and other yoga programs which helps to transform one’s life towards peace bliss and happiness. 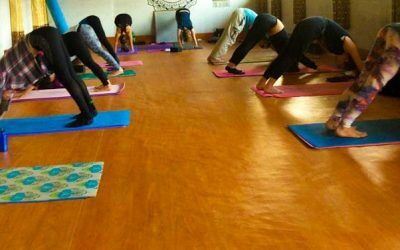 You can enjoy our Authentic YTT, a combination of traditional and modern and fusion of Hatha/ Ashtanga yoga in Nepal with highly experienced yoga teachers in stunningly beautiful place of Nepal, Kathmandu. 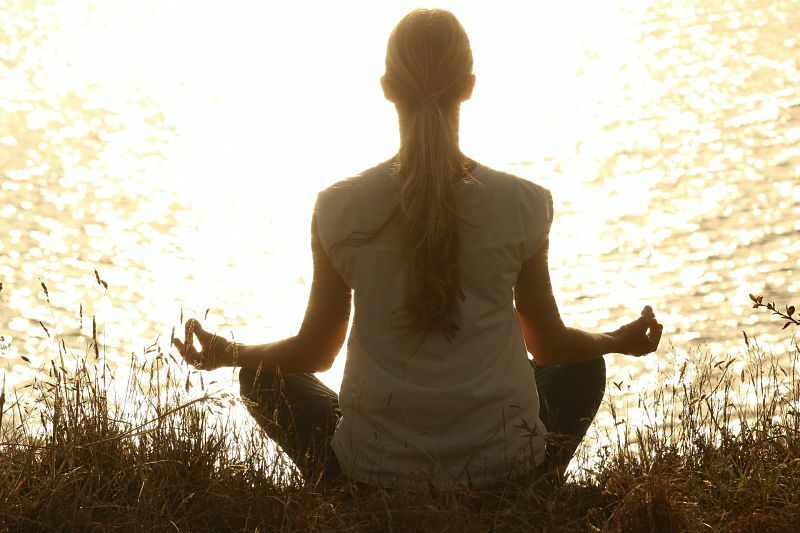 Are you searching for the right place for Yoga Teacher Training? We might be your best option. Beginner, Intermediate and Advanced level students are accepted for the 500 hours Yoga Teacher Training.